The IPO market is red hot these days. After a gap of many years, the IPO season is back again. I am sure many of you must have applied in recent IPOs of Café Coffee Day and Indigo. Even if you did not apply, you must have given a deep thought to applying in the IPOs. The whole idea of investing in IPOs and selling the shares at the time of listing seems just too lucrative. Isn’t it? Actually it is. But there is more to it than what I have mentioned above. So today let’s take up IPOs and try to understand the concept. Let’s answer all the questions that you might have regarding the IPOs. Yes I understand its Initial Public Offer, but what is it? Well, when an unlisted company wants to go public in order to raise funds, either for capital expansion or to repay debts, or for the promoters to dilute their stake in their company, the company brings an Initial Public Offer (IPO) in the market. It is a way by which the public can own a piece of the company that was previously inaccessible to them. • When a company wants to go public, firstly it hires an investment bank to manage the public issue. • The underwriter puts together what is known as the Red Herring prospectus. • This is an initial prospectus containing all the information about the company except for the offer price and the effective date not known at that time. • With the red herring in hand, the underwriter and company attempt to find the appetite for shares. They go on a road show to tap institutional investors. For how many days is the issue open? Generally the IPO remains open for 3 to 7 days. Though the number of days issue remains open is decided by the issuer company and its issue lead manager. 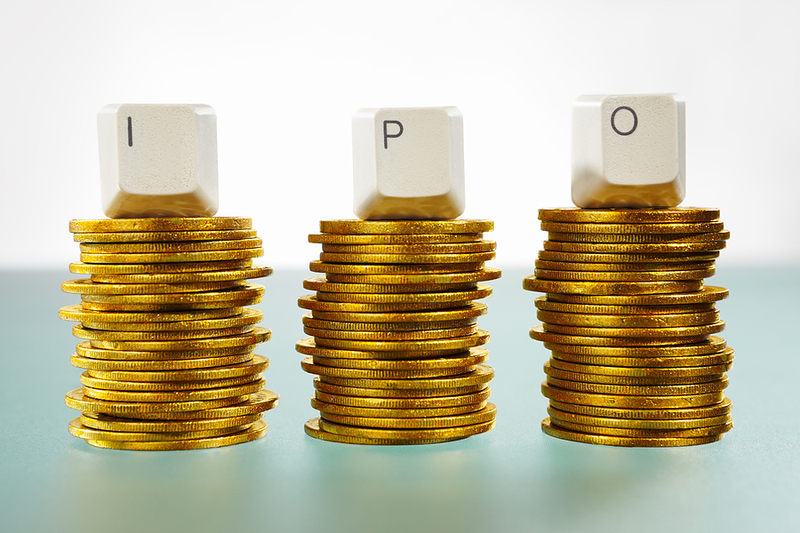 How much shares can a retail investor in India apply for in an IPO? • An investor who applies for an amount above Rs. 2,00,000/- and does not fall in the QIB category e.g. HNI investors. How do I choose which IPO should I invest in? 1. The issue size has to be big. Generally, the bigger the issue, the higher is the capability of the promoters. 2. A higher promoter’s stake is a must, instils a sense of responsibility and guarantees that the promoter will try to take the company to new heights. 3. A background check on the promoter’s capabilities should also be done. Will give you an idea how the stock will perform. 4. Size of projects in the pipeline, will indicate the scalability of the company. 5. Last but not the least, in big companies, look for long term wealth creation and not speculative gains. Before I end this topic, I would again like to stress that a lot of time should be devoted in researching about the IPO before actually investing in one. If done intelligently, it would help you gain good wealth in short as well as long term. If you have any questions, feel free to give us a nudge. We will be happy to answer your queries. All the best friends and happy investing. God bless you all.